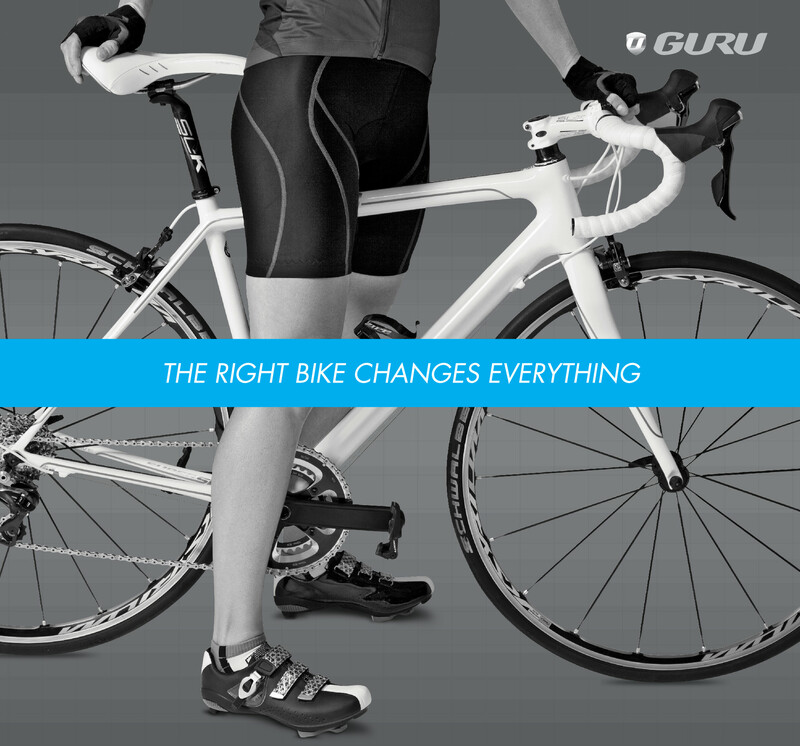 If you’ve been into the shop recently you’ll have seen our new, awesome, incredible bike fitting machine – The Guru. It is taking pride of place in the shop because it is the future of bike fitting and we believe everyone should have the GURU Bike Fitting Experience. Our knowledge and experience of the F.I.S.T. fitting protocol developed by Dan Empfield and our background in biomechanics caught the eye of the Guru team in America who invited us to become their business partners in becoming their European Training and Service Centre of Excellence. Not only are we the only Advanced F.I.S.T. bike fitters in Europe we will also be training other UK and European dealers in how to conduct bike fits using the Guru Bike Fitting System.